Figure 9 Methylene bisphenyl isocyanate (MDI) skin decontamination. Water alone and soap and water were relatively ineffective in removing MDI compared with the polypropylene-based decontaminants and corn oil. 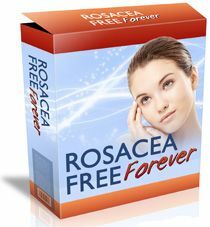 shown to be present in cosmetics, and subsequent studies showed that these carcinogenic chemicals could be percutaneously absorbed . Table 2 shows the relationship between percutaneous absorption and erythema for several oils used in cosmetics. The investigators attempted to correlate absorbability with erythema. The most-absorbed oil, isopropyl myristate, produced the most erythema. The lowest-absorbing oil, 2-hexyldecanoxyoctane, produced the least erythema. Absorbability and erythema for the other oils did not correlate . The lesson to remember with percutaneous toxicity is that a toxic response requires both an inherent toxicity in the chemical and percutaneous absorption of the chemical. The degree of toxicity will depend on the contributions of both criteria. was 6.3% of applied dose. When the site of application was occluded, the percutaneous absorption doubled to 13.3%. 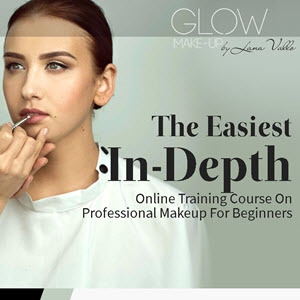 Occlusion is a covering of the application site, either intentionally, as with a piece of plastic taped over the dosing site during experimentation, or unintentionally, as by putting on clothing after applying a cosmetic. The percutaneous absorption of cinnamic anthranilate was 26.1% of the applied dose, and this increased to 39.0% when the site of application was occluded. The percutaneous absorption of cinnamic alcohol with occlusion was 62.7%, and that of cinnamic acid with occlusion was 83.9% of the applied dose. Cinnamic acid and cinnamic aldehyde are agents that elicit contact urticaria , and cinnamic aldehyde is positive for both Draize and maximization methods [15,16]. In vivo human skin has the ability to metabolize chemicals. Figure 10 shows the metabolic profile of extracted human skin after pure hydroquinone had been dosed on the skin for 24 hours. The metabolic profile shows unchanged hydroquinone and its metabolite benzoquinone . We have thus learned that common cosmetic ingredients can readily penetrate skin and become systemically available. If the cosmetic chemical has inherent toxicity, then that chemical will get into the body of a user and exert a toxic effect. Metabolically, the skin can also produce a more toxic compound. 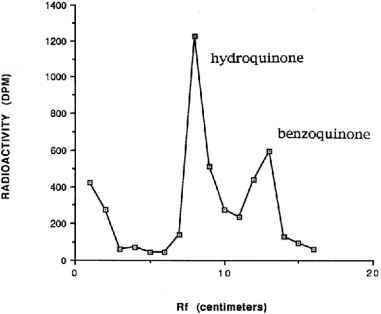 Figure 10 Hydroquinone dosed on viable skin was metabolically converted into the potential carcinogen benzoquinone within the human skin. 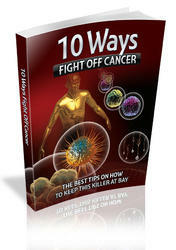 The fate of a chemical within skin is more important than what is on the surface of skin. * Each value is the mean + standard deviation for three guinea pigs. mm2). Skin absorption was determined in the guinea pig by urinary excretion of 14C. There was a sixfold difference in the range of skin absorption (p < 0.02). In decreasing order, the percentage skin absorption from the systems were 53.4 ± 20.6 (Hill Top chamber), 48.6 ± 9.3 (Teflon control patch), 23.1 + 7.3 (small Finn chamber), and 8.0 + 0.8 (AL-test chamber). 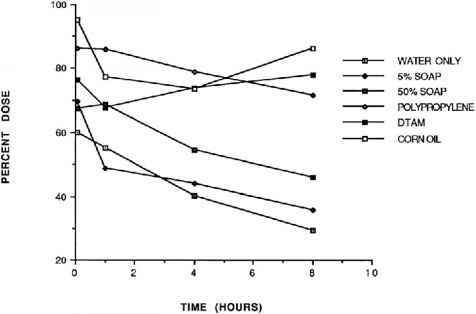 Thus, the choice of patch system could produce a false-negative error if the system inhibits skin absorption, with a subsequent toxicology reaction (Table 3) .